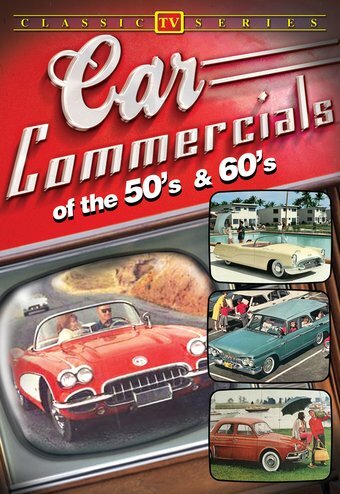 Two hours' worth of classic car commercials from the Golden Age of Television, with appearances by some of your favorite stars of the past! No other mechanical invention of the 20th century has captured America's heart and soul like the automobile. America's love affair with the car has spurred on an industry which to this day is the backbone of our country. So get the keys and start her up, because we're going down memory lane for two hours' worth of Classic Car Commercials that we all grew up with during the Golden Age of Television! You'll see some familiar faces, including the Three Stooges, Jane Russell, Don Adams, Mel Allen, Lucille Ball, Desi Arnaz, and even (a very young) Marilyn Monroe! Many of these vintage cars are now restored by collectors all over the world and go for millions of dollars.